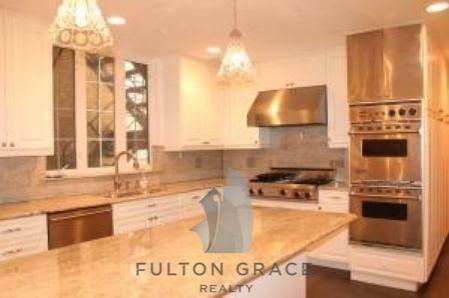 Fulton Grace Realty is a leading provider of real estate management and brokerage services. Founded in late 2008, Fulton Grace has grown from a one-man apartment rental service into one of the most well-respected and diversified residential real estate firms in Chicago. Fulton Grace’s operations first moved from its founder’s living room to a 750-square-foot office in 2010, and then to a customized 2,800 square foot office on Halsted Street in mid-2012. In early 2015, after years of enormous growth, Fulton Grace opened its second location, an 1,800 square-foot, modernized office space in West Town. Its rental division continues to be one of the most highly regarded and productive agencies in the city. Representing private investors, developers and property management companies, Fulton Grace ensures that its landlord clients minimize their vacancies while maximizing their rents. 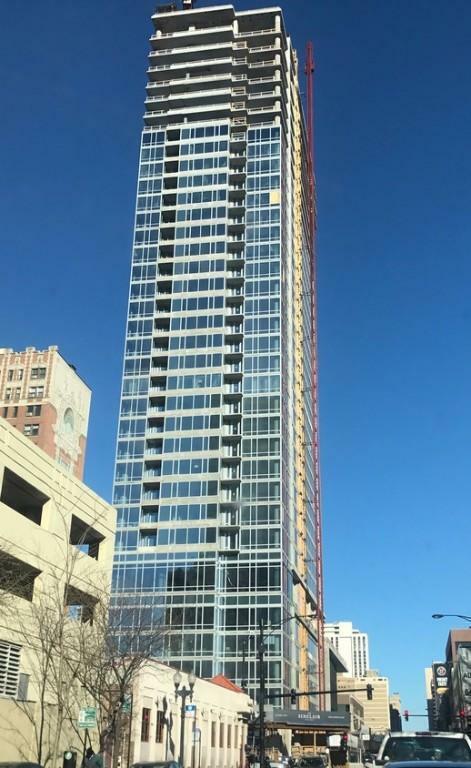 Fulton Grace’s property management department is Chicago’s largest provider of property management services for single units condominiums and small apartment buildings. Not only does the firm successfully manage nearly 1,000 residential units, it maintains a near flawless reputation in regards to its customer service. Fulton Grace’s sales department has enjoyed exponential growth each year. Its real estate brokers represent investors, first time home buyers and sellers. 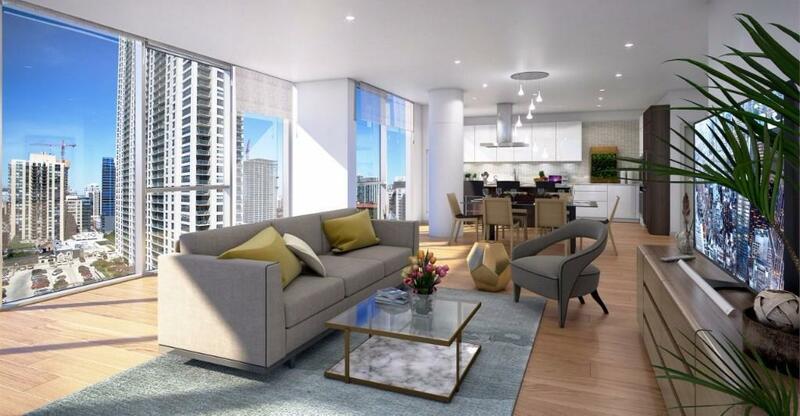 By hiring some of Chicago’s most knowledgeable and responsive real estate brokers, Fulton Grace is able to easily guide its clients through the process of buying and selling all types of real estate. Fulton Grace’s sales department’s steady growth is due to its real estate brokers’ ability to understand their clients' needs and consistently obtain excellent results. Fulton Grace achieves results and it is recognized for its achievements. The firm employs several “top producing” sales and rental agents and has been featured in many local and national periodicals, such as NBC Chicago, Chicago Magazine, Chicago Tribune, Chicago Agent Magazine and various other local and national periodicals as a leader in Chicago residential real estate. Fulton Grace provides its clients with a higher level of service. Its unparalleled customer reviews and prestigious awards speak for themselves.